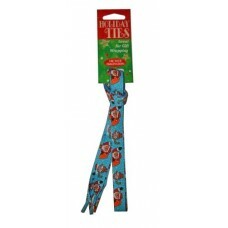 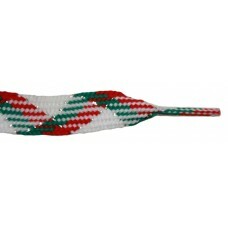 Brighten up you Christmas Holiday with FootGalaxy Christmas Shoe Laces. 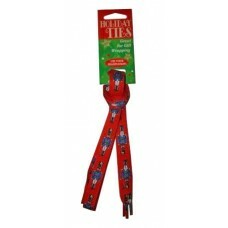 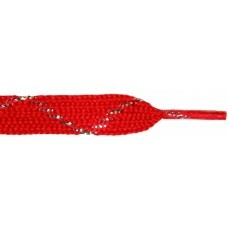 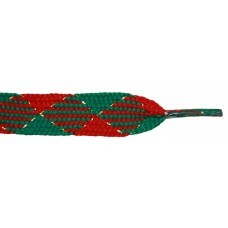 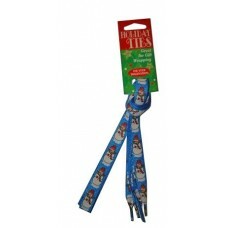 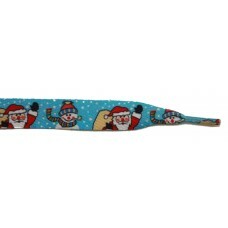 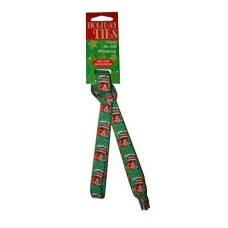 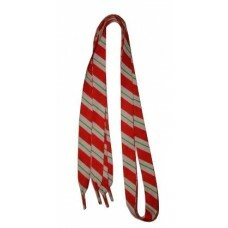 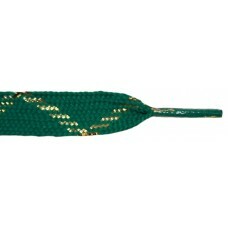 These can be used in shoes, ..
Brighten up you Christmas Holiday with FootGalaxy Christmas Shoe Laces. 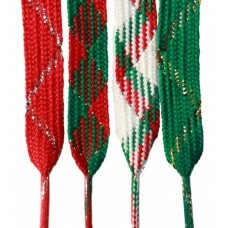 These can be used in shoes,..